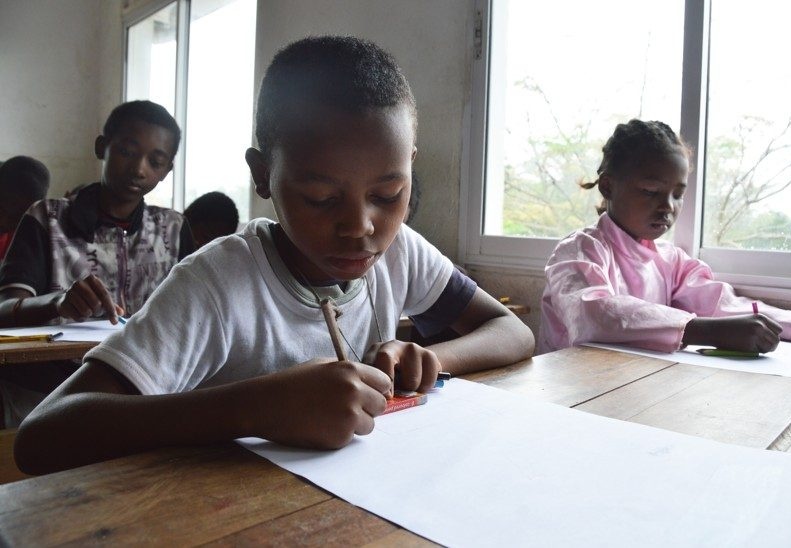 HELP Madagascar (Health, Education & Life-skills Projects) is a Christian non-profit, non-governmental organization assisting the Malagasy poor without regard to ethnic, religious or political persuasion. 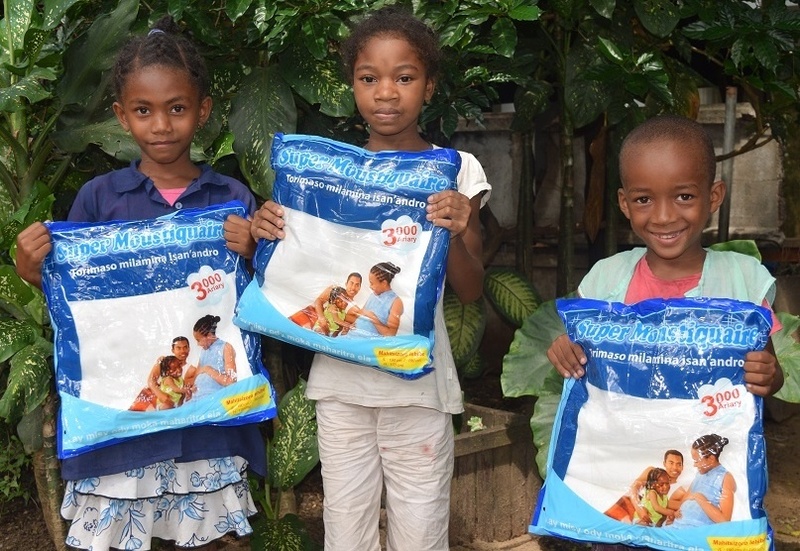 We work with the poorest of the poor in urban Toamasina (Tamatave) and the surrounding rural communities. 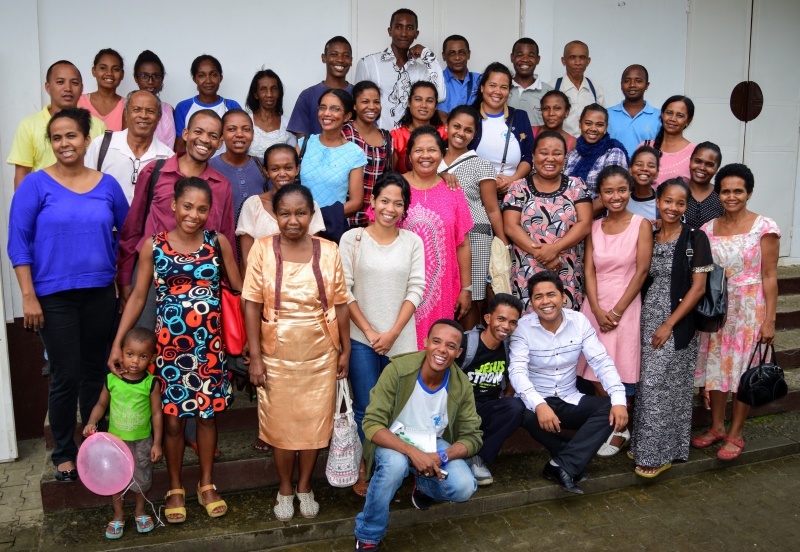 HELP is considered a foster care center under the Malagasy system. In addition to school sponsorship, we have a lunch canteen, provide medical & dental care and counselling services, and can house children on an emergency basis, usually in cases of abuse or neglect. From preschool through university, HELP sponsors 620 students to reach their academic potential. On-site tutorial classes assist children on a daily basis and provide a safe place for students to study. Between 240-320 students eat a nutritious meal at HELP every day — one of the only canteens in Toamasina that receives secondary school and university students. Education activities and students are at the heart of HELP’s work! HELP is excited to be training adults and children in leadership principles via the Leadership for Life curriculum. Our dynamic trainers are reaching out to teachers, school directors, university students and NGO workers. In July 2017, we will begin teaching older primary through high school students. Other life-skills include vocational training in sewing, carpentry, auto mechanics, computer skills, etc.